This year is shaping up to be a rather exciting one for Apple as the company looks to build on the release of the iPhone X. 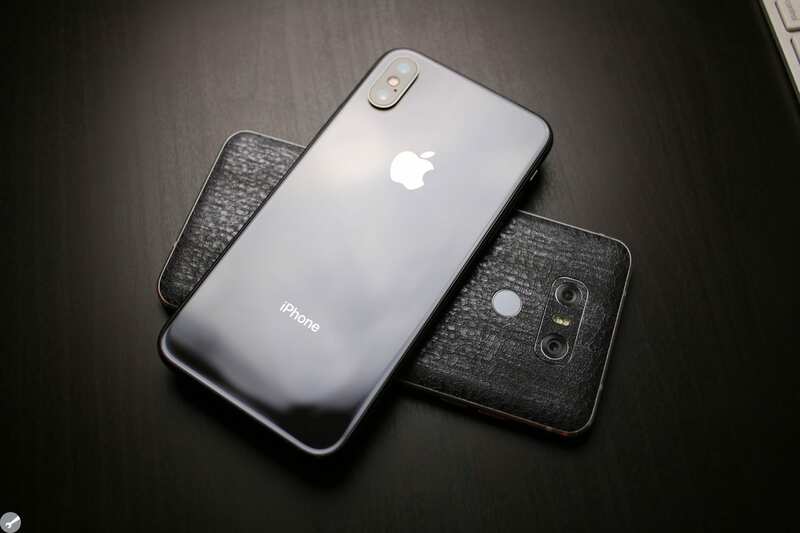 The device marked a huge design change for an iPhone in a few years, and has tempted many folks on the “dark side” to switch to Apple’s latest and greatest. While moving your content from iPhone to iPhone is rather painless, moving from Android to Apple can be the absolute opposite. 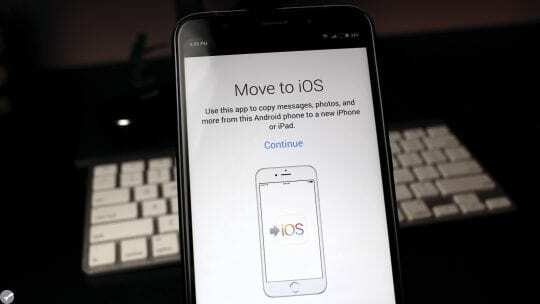 Thankfully, Apple released an application back in 2015 called “Move to iOS” which aims to make life a bit easier. 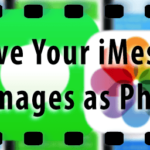 Move to iOS automagically transfers content such as Messages, Contacts, Bookmarks, and even your Camera Roll. The process of getting started is pretty straightforward and easy, as you’ll need to start by downloading the ‘Move to iOS’ app on the Google Play Store. After the application has been downloaded, you’ll want to pick up your new (or reformatted) iPhone and navigate to the “Move Data From Android” screen which appears during the iPhone setup. From there, a code will appear on your iPhone which will then need to be inputted on the Android device you’re switching from. Once the code has been entered, your two devices will create a “peer-to-peer” Wi-Fi connection. This essentially opens a private network between your devices which will allow the two devices to communicate. If you want to move everything, simply make sure all the check-boxes are marked, and then hit “Next” in the top right-hand corner. 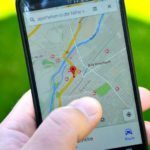 In terms of timing, your mileage may vary, as the length of time needed to transfer your content is dependent upon the amount of information on your old device. There’s a bit of a shortcut if you want to skip the “Camera Roll” option, and that involves using one of Google’s own apps, which we’ll touch on a bit later. 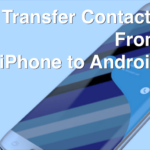 You will just need to let your iPhone and Android phone do their thing while the transfer process is taking place, but once it’s complete, simply sign in with your Apple ID. The final step needing to take place here is signing into all of your various accounts which were transferred from your old Android device. iOS will provide prompts which tell you to enter the appropriate passwords, so make sure you have those handy. 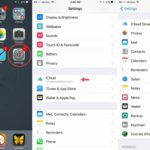 The ‘Move to iOS’ application does state that it will transfer the contents of your camera roll with ease, however, there’s a better option. Google Photos is an app that is pre-packaged on many Android devices, but is a free download even if it’s not already on your device. Chances are that if Photos is already installed on your old device, that your pictures have already been synced with Google’s servers. However, if they have not already been synced, or not everything is there, you can still get all of your favorite content backed up. 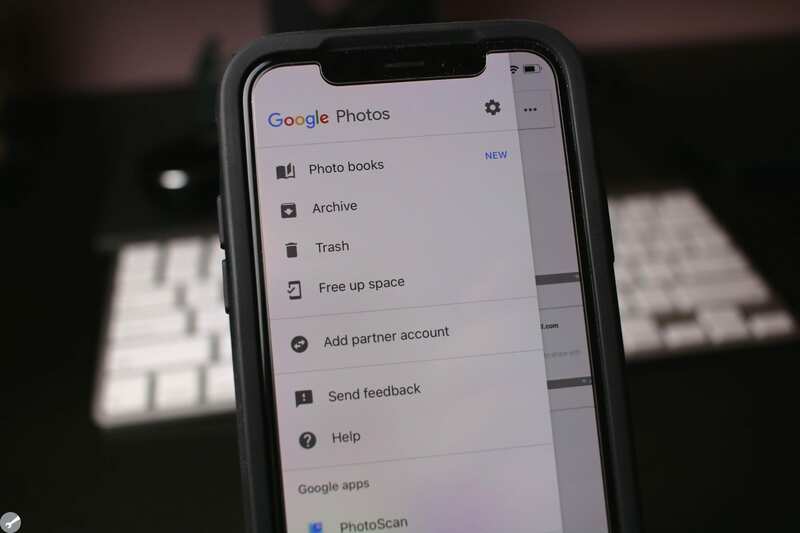 After the images and videos have been synced, these will be available on any device that you can access Google Photos with. Head over to the App Store on your iPhone and download Google Photos (don’t worry, it’s free). Once it has been downloaded, you’ll need to log into your Google Account. As soon as you have logged in, you will begin to see various images populating on your Google Photos ‘feed’. You can always double check your old device to make sure that you have specific images or videos synced. Regardless, all of your old photos and videos will now be available on your iPhone. The best part about using Google Photos is the fact that you won’t have to worry about these old images and videos taking up precious space on your device. I mean, who wants to have to delete anything just to take pictures with your shiny new smartphone. 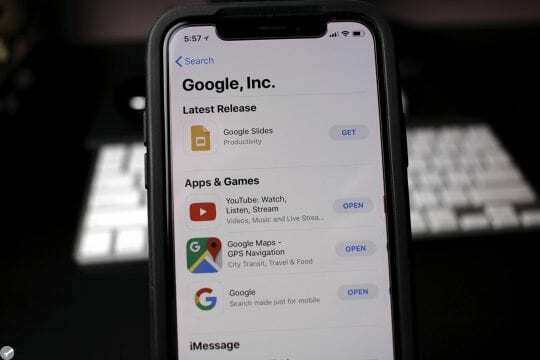 Of course, you can still download content from Google Photos to your new iPhone if you want to have access to them locally. But that’s better than worrying about not having enough space when you set up your iPhone for the first time. It’s important to remember that Android and iOS are completely different platforms, meaning that your favorite Android apps may not transfer to your iPhone. Luckily, over the last couple of years, developers have taken it upon themselves to create cross-platform applications. For the most part, you can simply check out what apps are installed on your Android device and check out the App Store on your iPhone to see if there’s an iOS version. Chances are, there will be at least some type of replacement. There are also many applications on iOS that are not available on Android, so you may discover a new app altogether when searching the App Store. The first app that comes to mind for me is Tweetbot, which is hands-down my all-time favorite Twitter app for any platform. For those folks who are deeply tied to the Google ecosystem, you’ll be happy to know that many of Google’s apps are available on iOS. This will help you feel more at home if you are feeling a bit awkward sticking with Apple’s ecosystem at first. 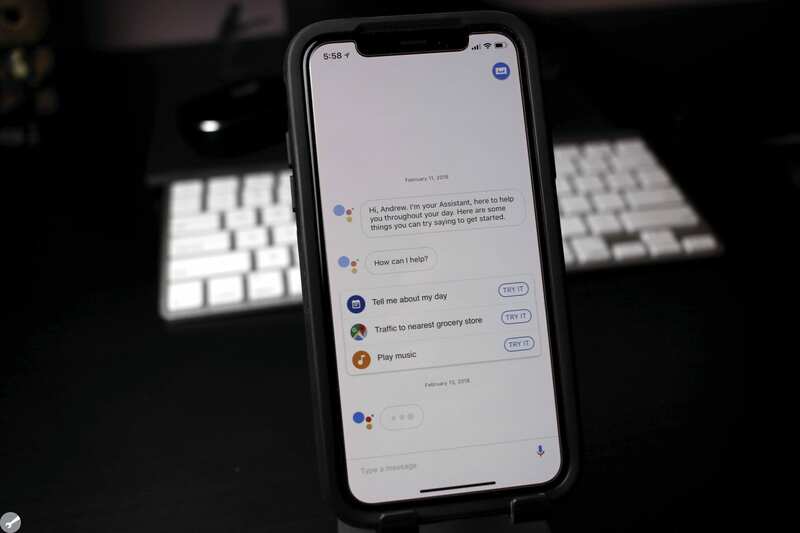 If you were checking out the list above and were caught by surprise, that’s right – Google Assistant is on iOS. While you have to manually use the application to invoke Assistant, at least you can rest easy knowing that you have a familiar voice helping you out until you get used to Siri. After you have confirmed that all of your most important content has been transferred to your iPhone, you’ll be left with a device that you don’t know what to do with. Luckily, there are a few different ways to recycle that device, and even a few more ways to make some money back. The first and most important step you need to take once you are preparing to sell your Android device is to completely erase all of your data. For most Android smartphones, you can find this option under Settings > Backup & reset. 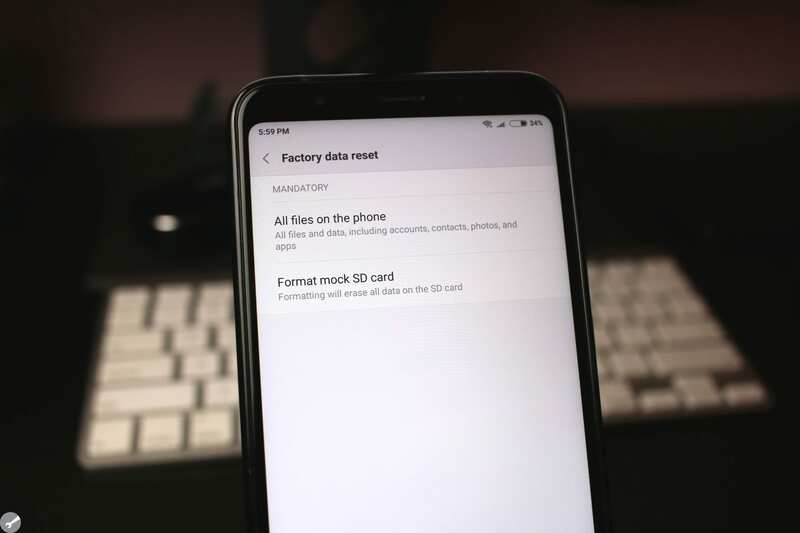 There will be an option in the Settings menu that will say “Factory data reset”. This will erase EVERYTHING on your smartphone, completely wiping the internal storage clean and removing your data. Once completed, you can physically clean up the smartphone, then check out sites like Gazelle, Greenbot, or my favorite – Swappa. Of course, you can use Facebook Marketplace, Craigslist, or eBay but I’ve had better luck with Swappa and everything works through PayPal. 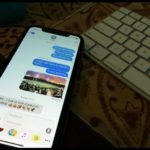 After your device has been sold, you can enjoy your new iPhone and can use that money to pick up some iTunes credits for various Apps, Games, or other content.